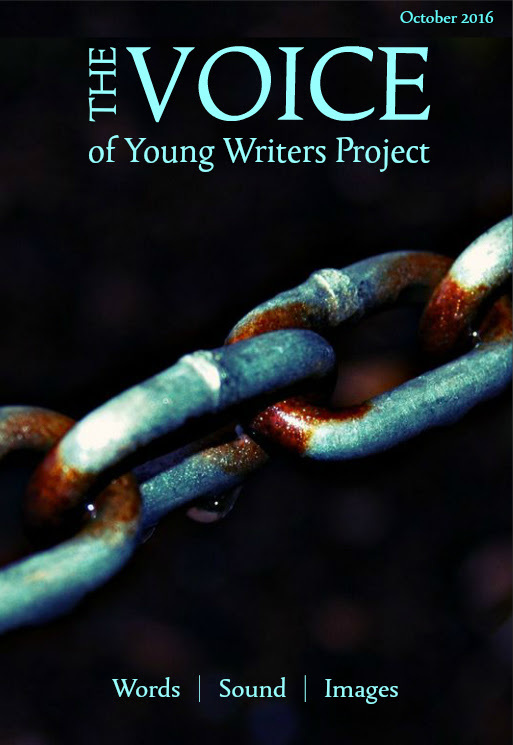 The Young Writers Project in Vermont publishes The Voice for young writers, photographers, and visual artists in middle and high school. For students to get involved, first open an account on youngwritersproject.org. Join the community, receive feedback, in order to be considered for publication in The Voice. The editors offer writing challenges to help get students started — or students can write about anything under the “general” tag. Students from WITS programs across the nation are welcome to join.